It’s that time of year again, where we start out on a fresh new batch of Standards participants. This year is a little different from past rounds, instead of focussing on one region we’ve done a call-out to museums from all across the state to be involved. As a result we’re heading out on a little road trip to visit and induct each museum personally. Our first museum visit for the 2016 Standards Program took place at the Australian Golf Heritage Society Museum, located in Granville just above the Golf Mart. The Museum is open on Sundays 10am to 4pm or by appointment and museum staff are happy to provide with any guidance needed; the volunteers are incredibly knowledgeable about the collection and the history of golf in general. Parking is available on site and admission is free so there really is no excuse not to get out there and have a poke around. 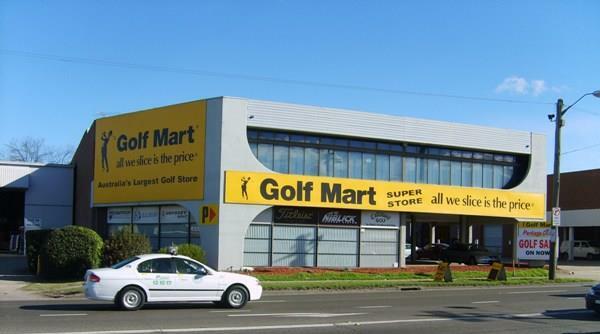 Access is via a stairway to the first floor from the Golf Mart but it is well worth the climb. Not just for the golf enthusiast, the Museum is thoughtfully laid out with wonderful information panels describing a range of topics including the connection between the game, players and both World Wars. 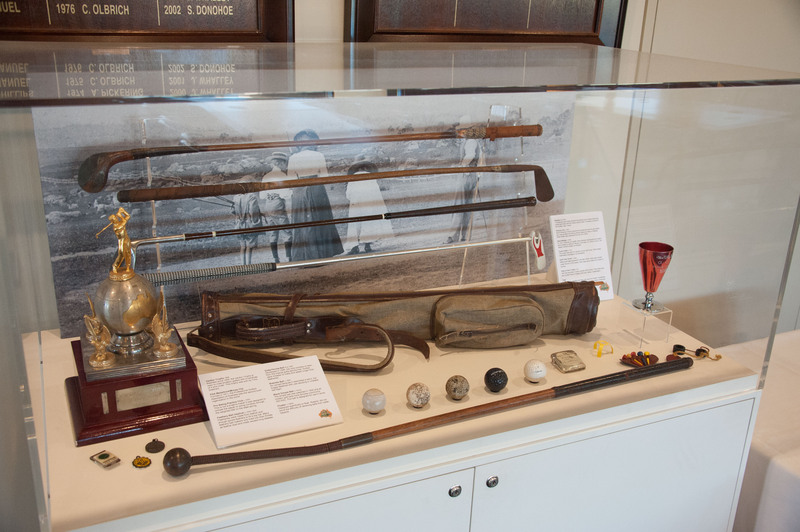 The Australian Golf Heritage Society’s collection is not just confined to the museum space; parts of the collection regularly travel to many of the major golf events, such as the NSW and the Australian Opens. Golf clubs around the state can play host to the museum’s travelling mini-exhibition Up The Fairway . The innovative project earned the museum an IMAGinE award nomination in 2015. 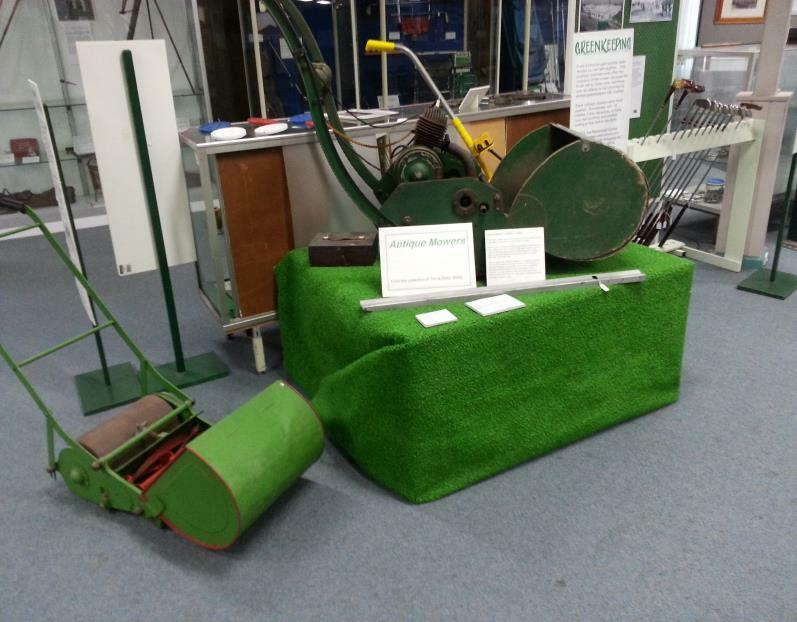 Even if golf is not your game, there is sure to be something of interest at the Australian Golf Heritage Society Museum. Stay tuned, our next stop for Standards 2016 is the Henry Kendall Cottage and Historical Museum up in Gosford.